Honouring South African heroes and this is one of South Africa’s greatest. Many people don’t know that South Africa has it’s own WW1 flying ace and VC winner, and this is him! 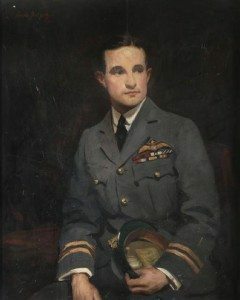 Andrew Beauchamp-Proctor was the highest scoring South African ace during the First World War, claiming 54 victories. He was an engineering student at Cape Town University when war broke out, but left his studies to join the the Duke of Edinburgh’s Own Rifles, seeing action in German South-West Africa before being discharged in 1915. After completing his studies, Beauchamp-Proctor joined the Royal Flying Corps, going to France with 84 Squadron in September 1917. He claimed his victories in 1918 and was particularly known for destroying German observation balloons. 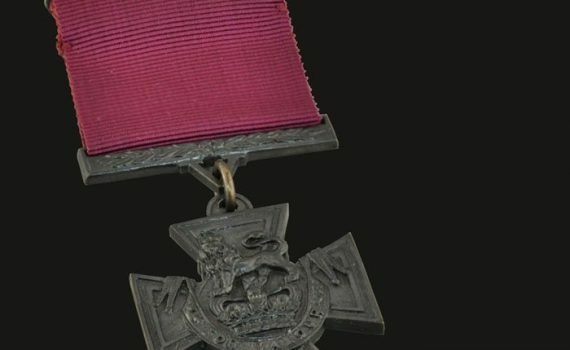 He was awarded the Victoria Cross for his many victories and excellent service record after also being awarded the DSO, MC and bar, and DFC. He died in a flying accident in 1921.